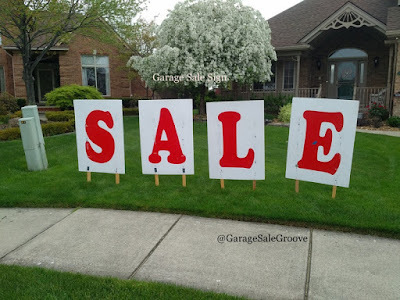 Garage $ale GrOOve: SIGNS THAT ATTRACT BUYERS TO YOUR GARAGE SALE!! Use Colorful signs as ATTENTION Getters and humor works too! SIGNS are an important way to get customers to your Sale!! !